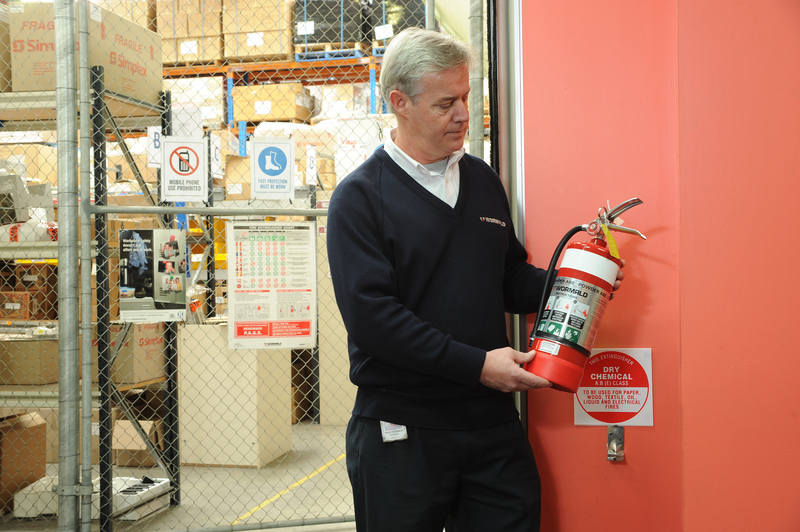 Following the Victorian Government’s adoption of Australian Standard AS 1851-2012 Routine service of fire protection systems and equipment for all new and existing buildings, Wormald is urging national businesses to streamline the maintenance of fire protection systems and equipment across all their operations. Historically, the routine servicing of fire protection systems and equipment has been regulated differently in each state and territory. For those businesses operating across multiple states or indeed nationwide, this has meant taking an inefficient, siloed approach to fire safety. 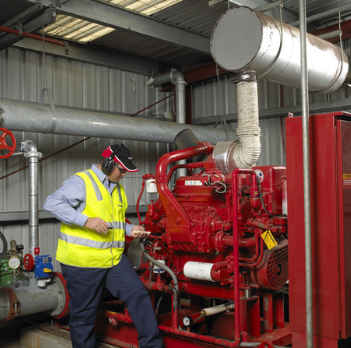 From 1 May 2015, AS1851-2012 Routine Service of Fire Protection Systems and Equipment came into effect as the required standard for fire protection maintenance for all new buildings in South Australia. The South Australian Department of Planning, Transport and Infrastructure has amended the ‘Minister’s Specification SA 76-Maintenance and Testing of Safety Installations Schedule of Essential Safety Provisions’, dated January 2000, with the newly drafted ‘Minister’s Specification SA 76-Maintenance of Essential Safety Provisions – 2015 edition’.